A sound palette of world rhythms infused with a French twist. Inspired by early '90's new wave, Bergamot Rose is composed of tart lyrics balanced by vibrant rhythms and instrumentation. The group also performs world jazz and is well known for their performances at The French Ambassador's Residence in DC in addition to The French Embassy and Canada OAS. The group's upcoming album "Songs of Truth" explores the intense emotional landscape of relationships, finding oneself and uncovering the truth. . 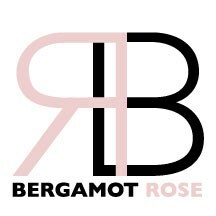 The music of Bergamot Rose reflects a musical archeology that began in years of classical piano, expanded into genre bending mezzo-soprano vocals, and culminated in a kaleidoscope of sounds reminiscent of British new wave. Jennifer Scott, the group's songwriter, has been described as "Elegance, Playfulness and Talent Personified.” -Top40Charts.com Her solo album, Le temps de l'amour, debuted in the top 40 at CMJ on the jazz chart in October 2016. 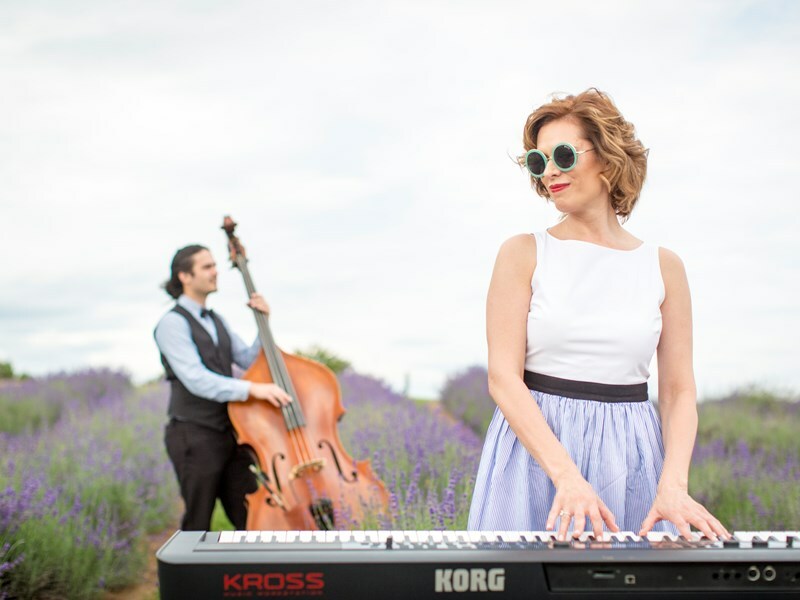 Audiences across the globe enjoyed the “[c]aptivating piano/vocal debut in four languages with plenty of classical influence.” – KBUT Radio, Crested Butte, CO.
Bergamot Rose is based in the DC Metro area and is available for gigs locally and across the globe. Wonderful! Marvelous! Fantastic! Jennifer Scott has an amazing voice. She was the perfect entertainment and accompaniment to our social evening with friends. Everyone loved her voice and her winning personality! Please note Bergamot Rose - Nouveau Alternative & French Band will also travel to Herndon, Great Falls, Oakton, Sterling, Vienna, Dulles Airport, Fairfax, West Mclean, Chantilly, Dulles, Greenway, Mc Lean, Ashburn, Dunn Loring, Merrifield, Philomont, Centreville, Falls Church, McLean, Potomac.